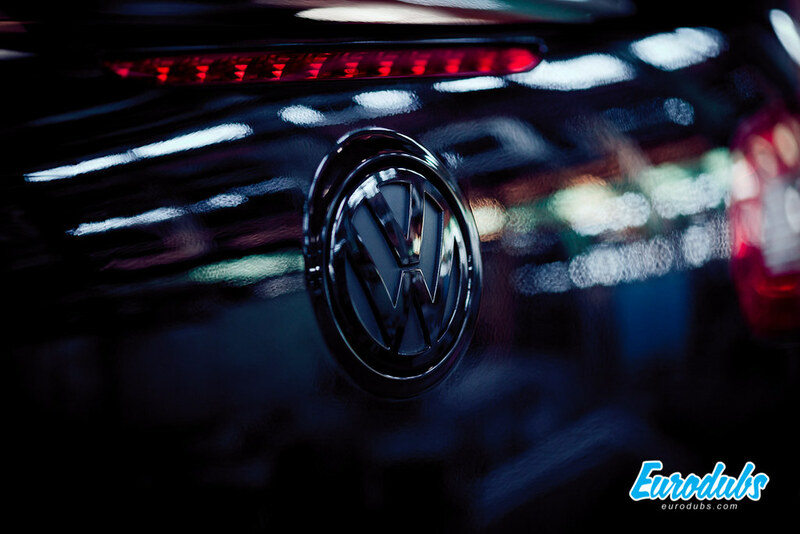 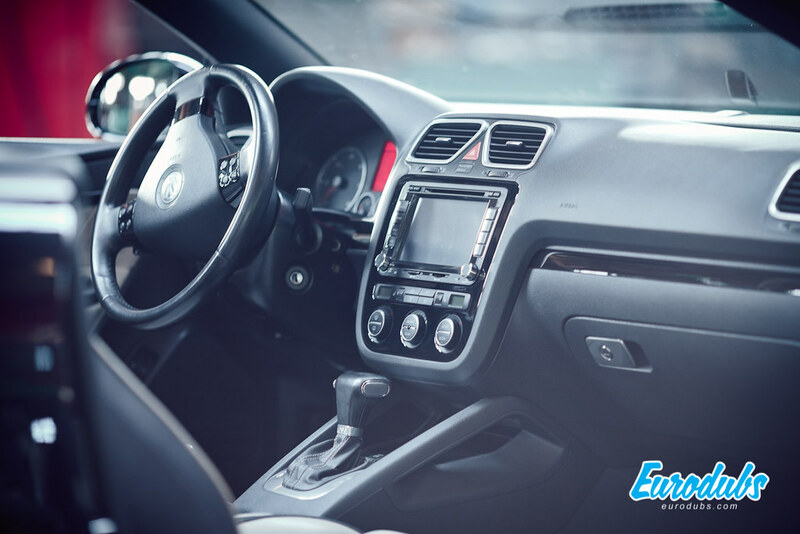 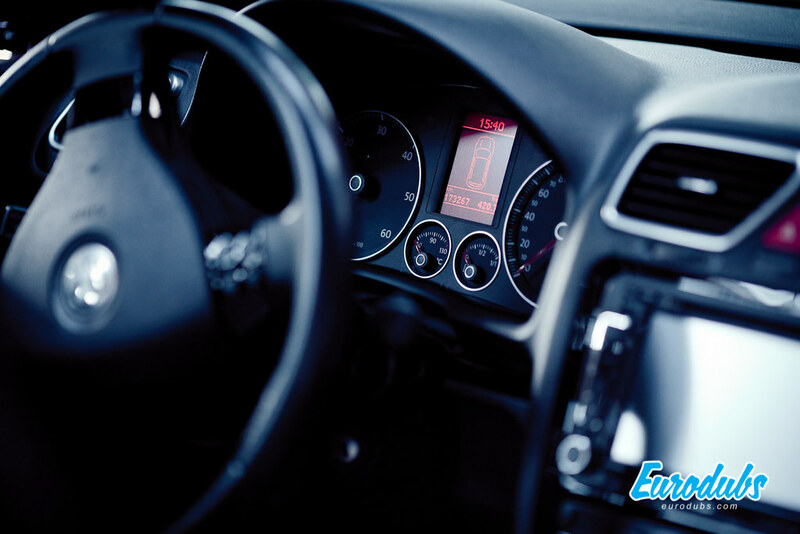 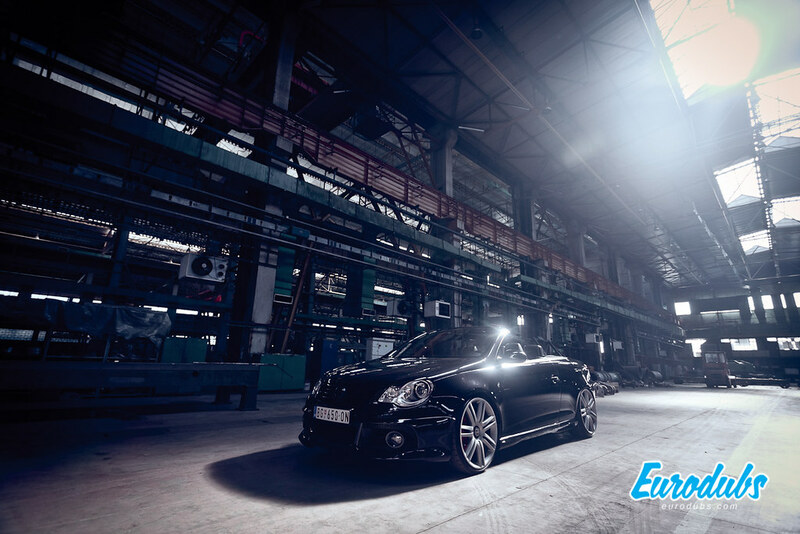 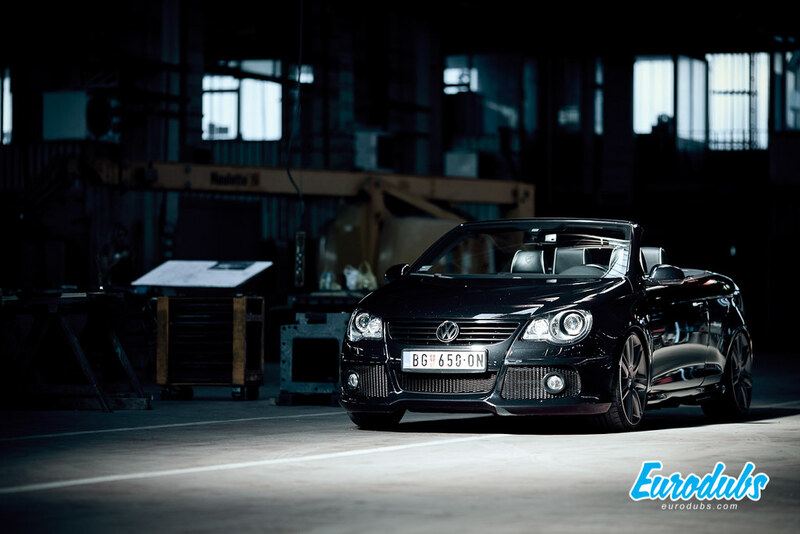 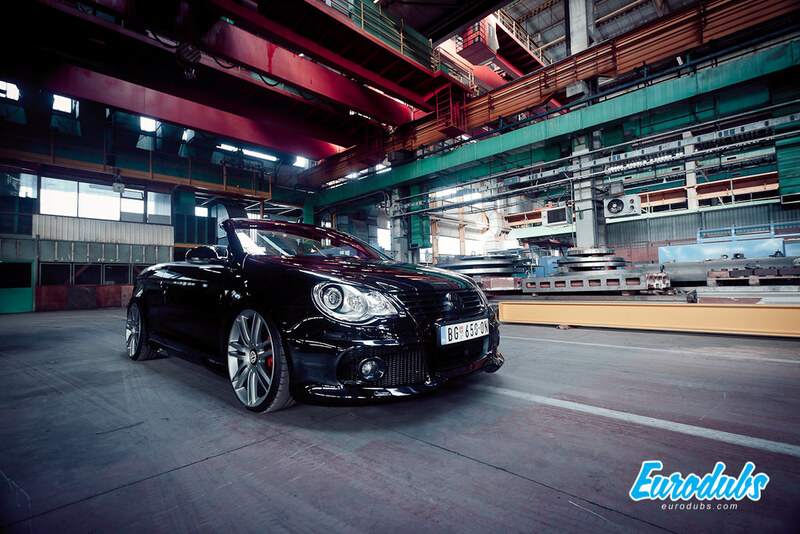 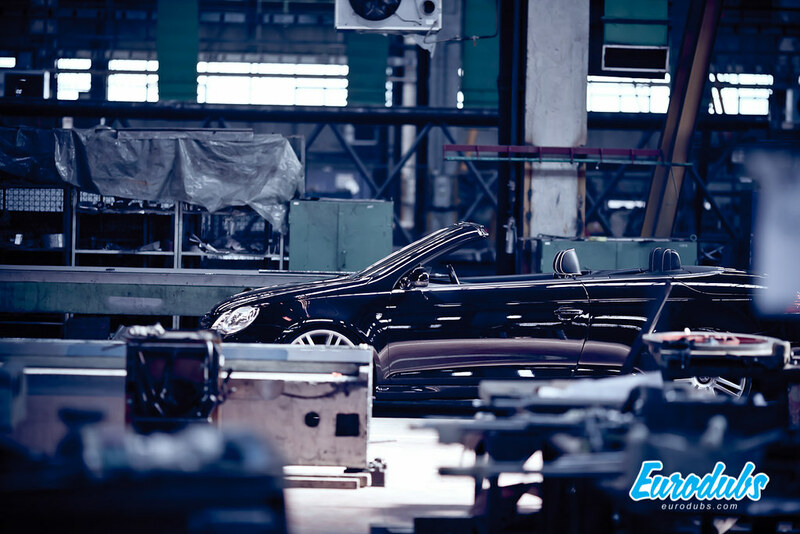 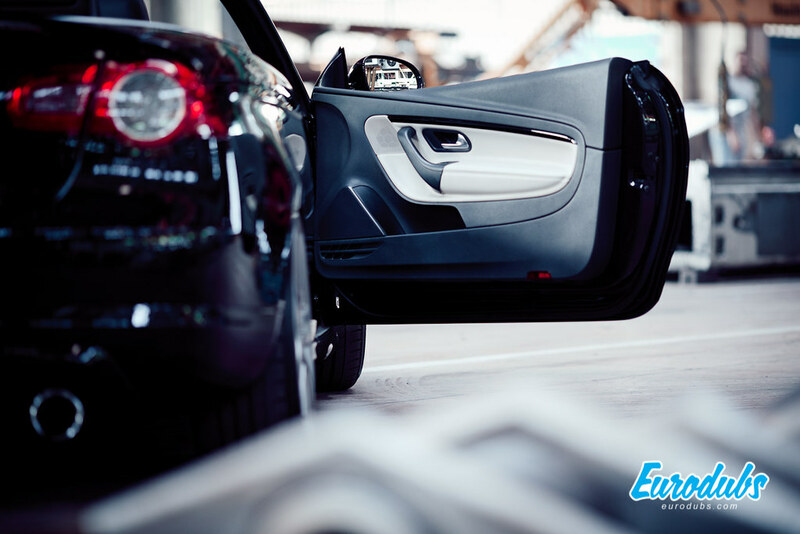 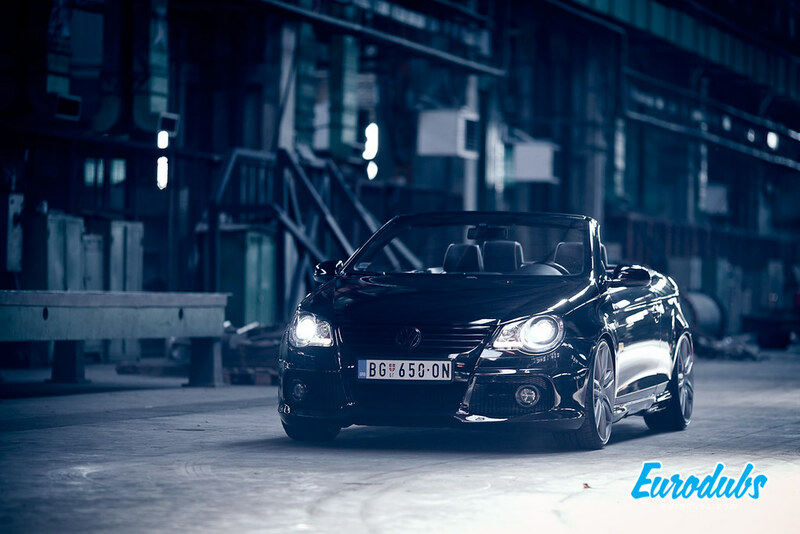 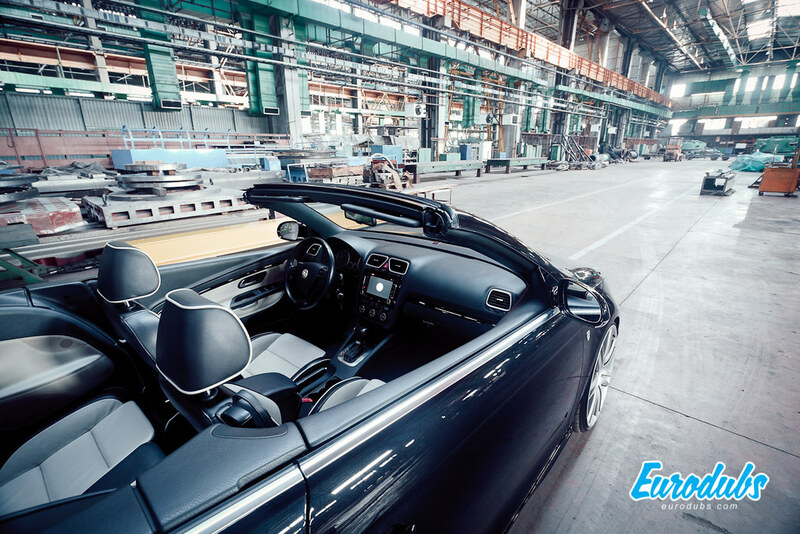 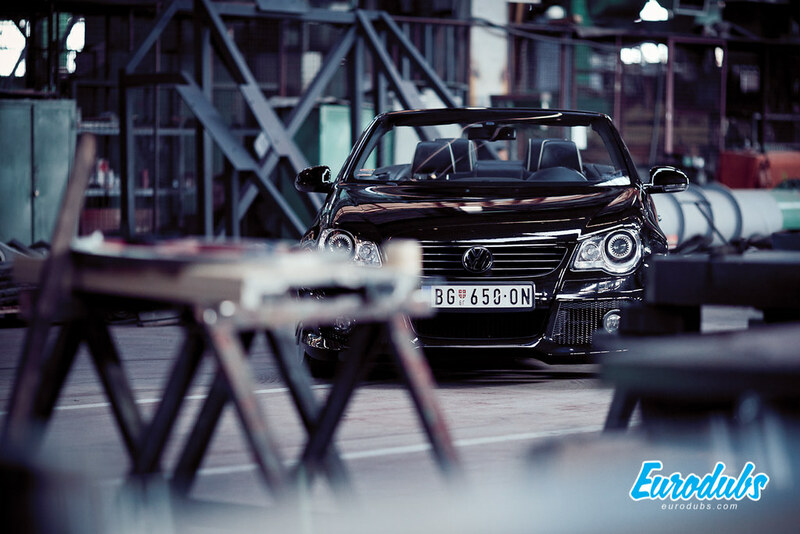 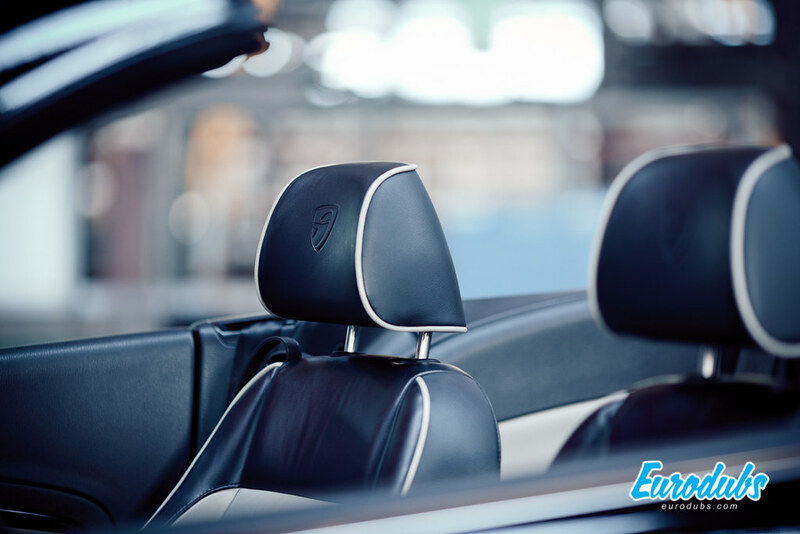 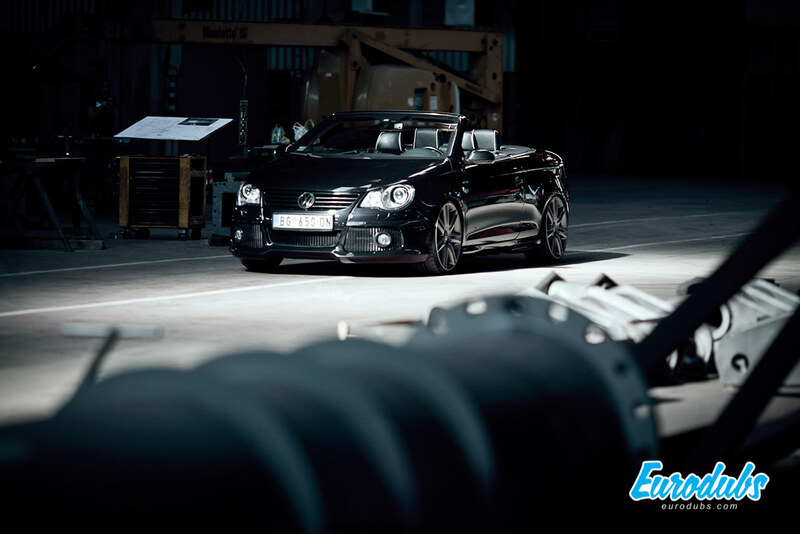 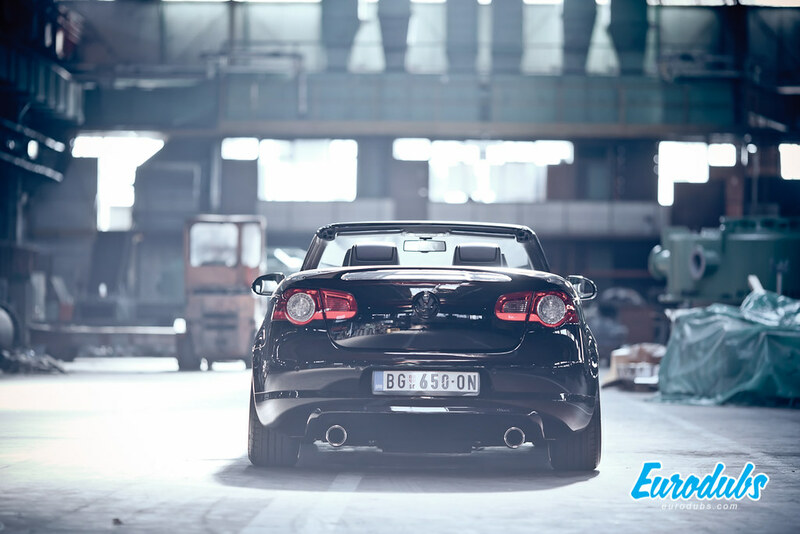 Summer is over, to be honest, this photoshoot was over long time ago and Andreja, owner of this Volkswagen EOS has patiently waited for this post to be published. 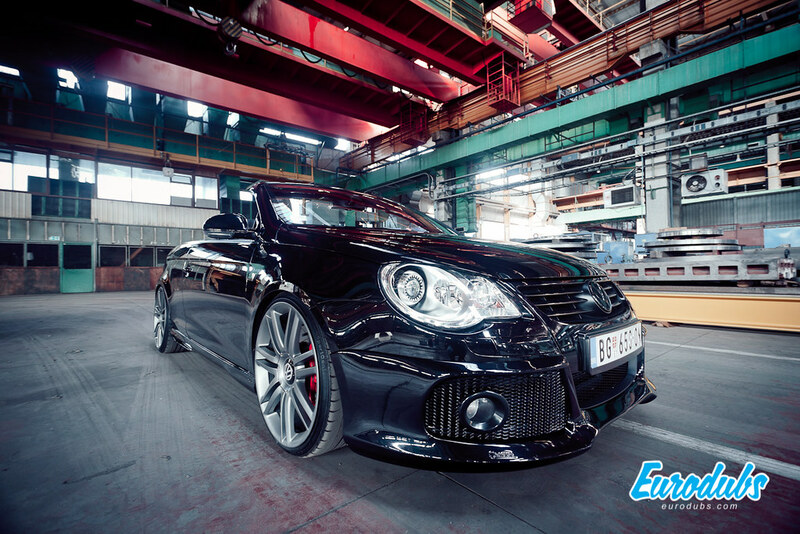 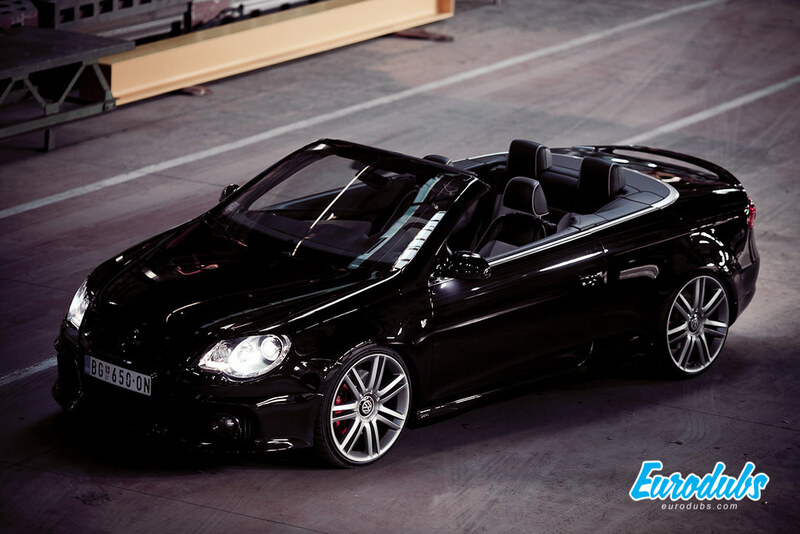 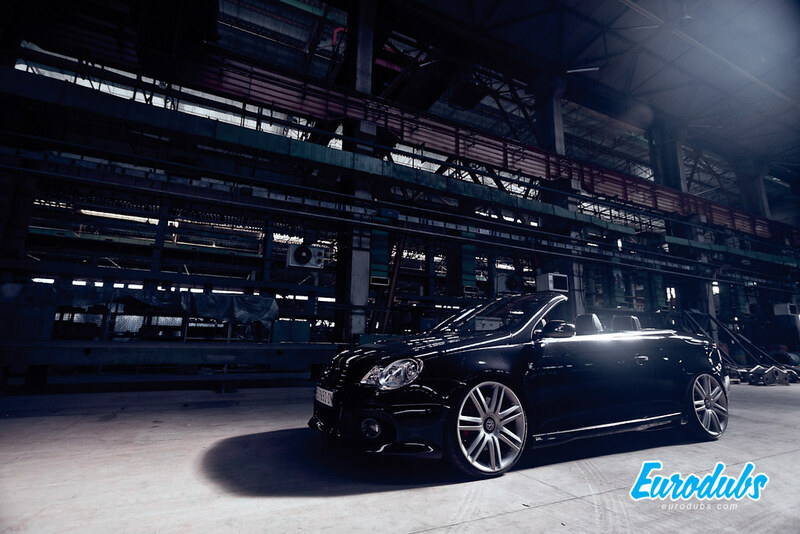 This Volkswagen EOS, is riding on KW V2 coilovers and Audi S8, OEM wheels. 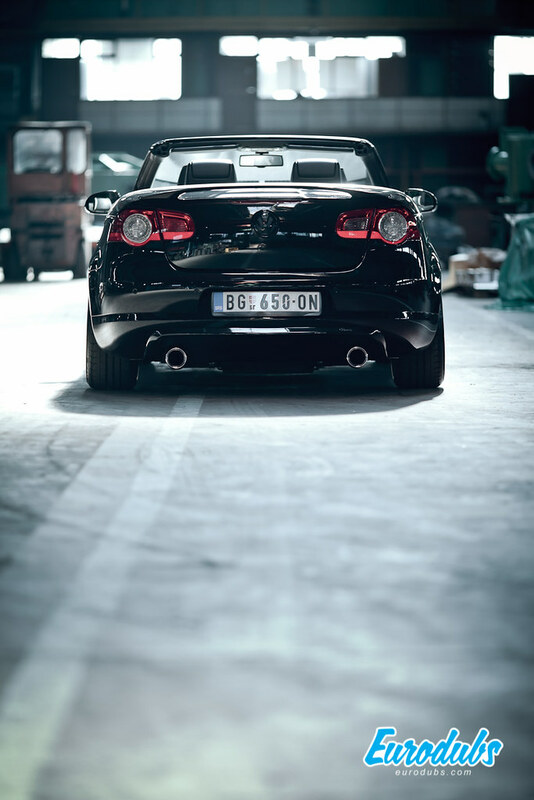 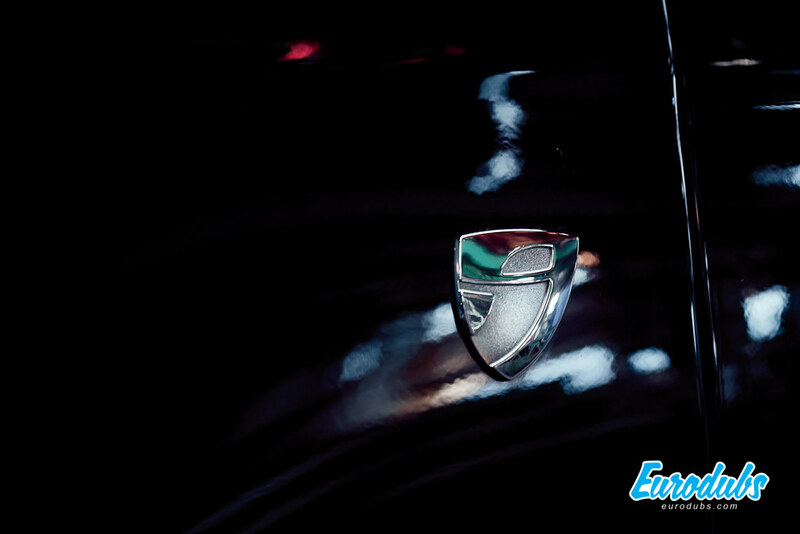 Which suits this car just right in our opinion. 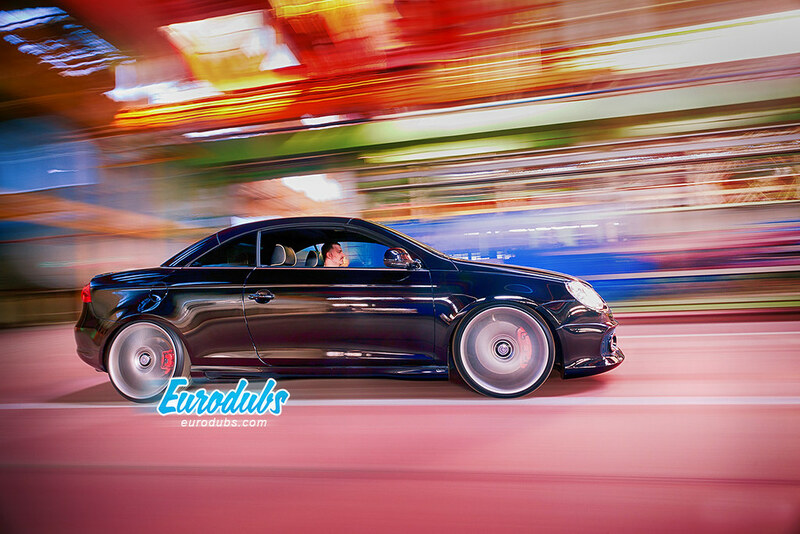 Wheels are 20″ in diameter and 9″ wide with 235/39/29 tires mounted. 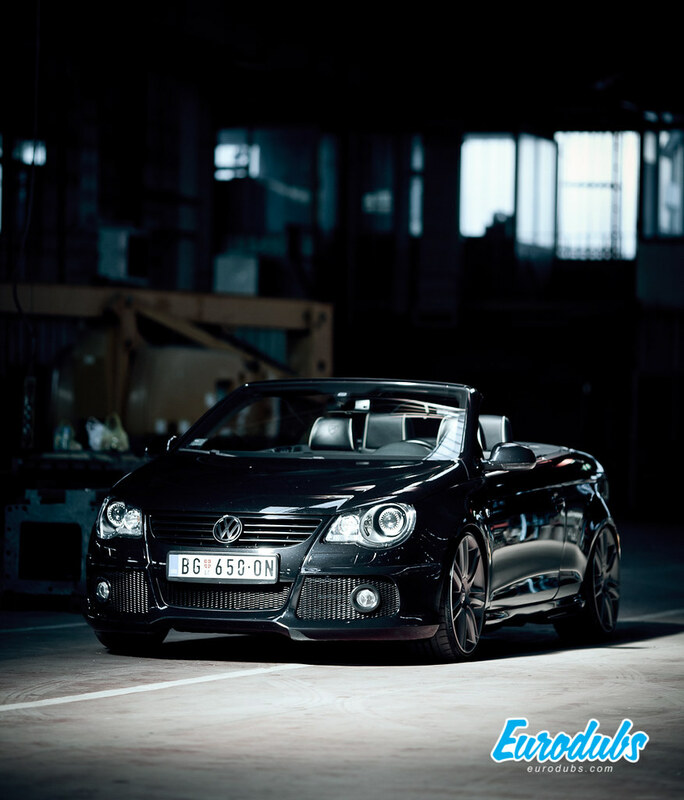 Really thin, considering Serbia’s roads and the fact that this is Andreja’s daily car. 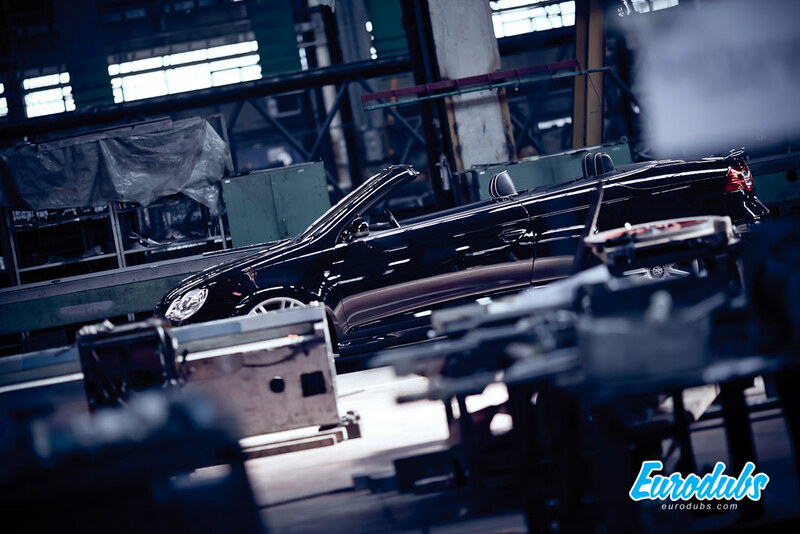 This cool compact car did not look like this as it left the factory of course. 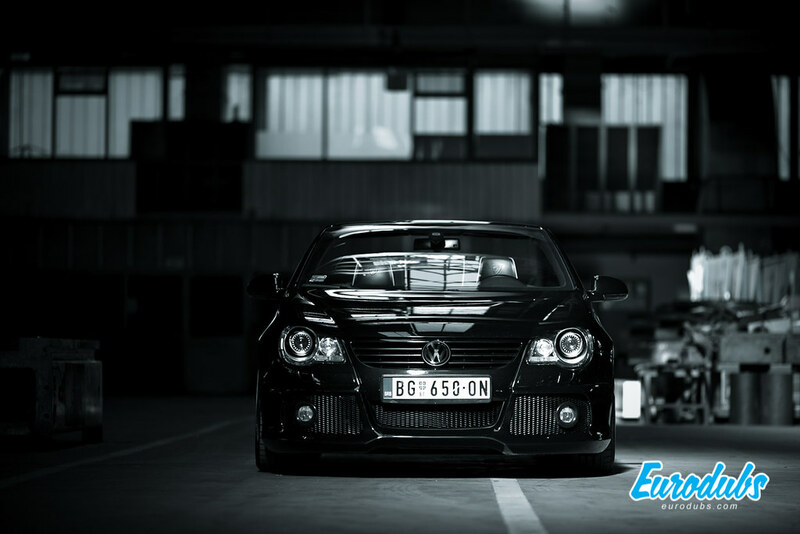 Andreja installed Caractere body kit, thanx to Botta Exclusive, who are also our partner, and above all KW Suspensions distributers for Serbia and Montenegro. 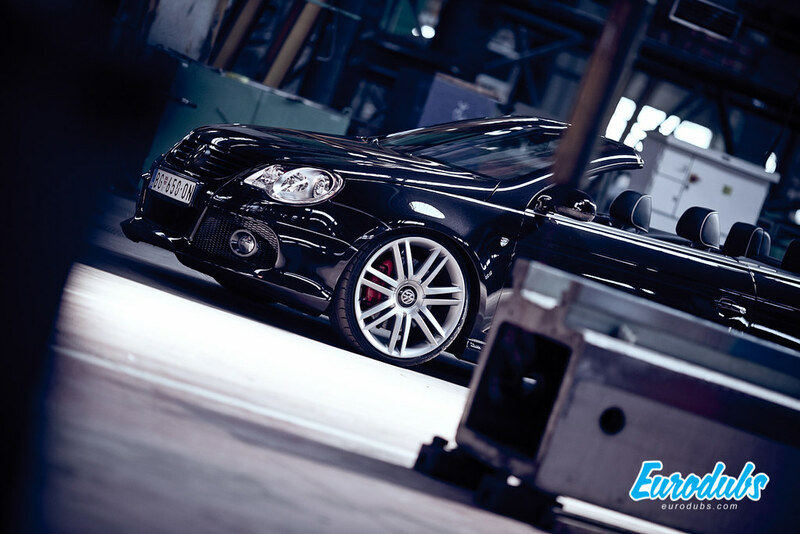 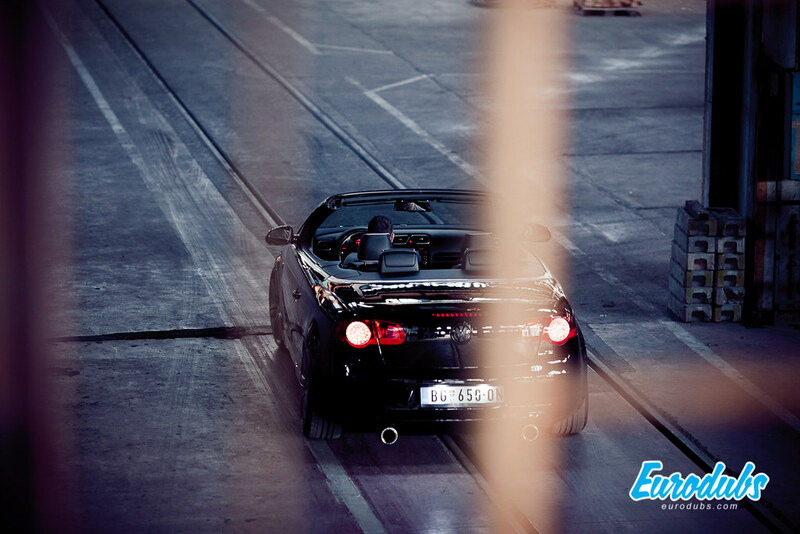 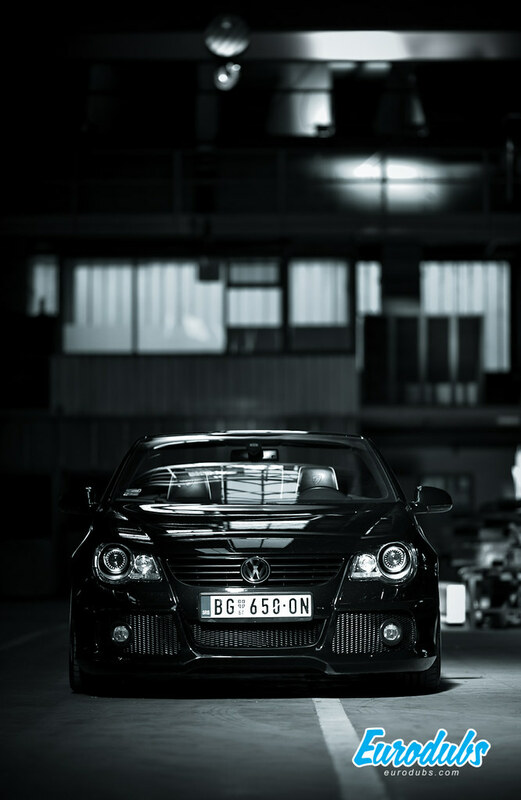 Andreja did not work only on the outer appearance, it was “chip tuned” and on a dyno it produced more than 170hp.